We will open at 11 A.M. Friday, March 1st. Spring is around the corner. 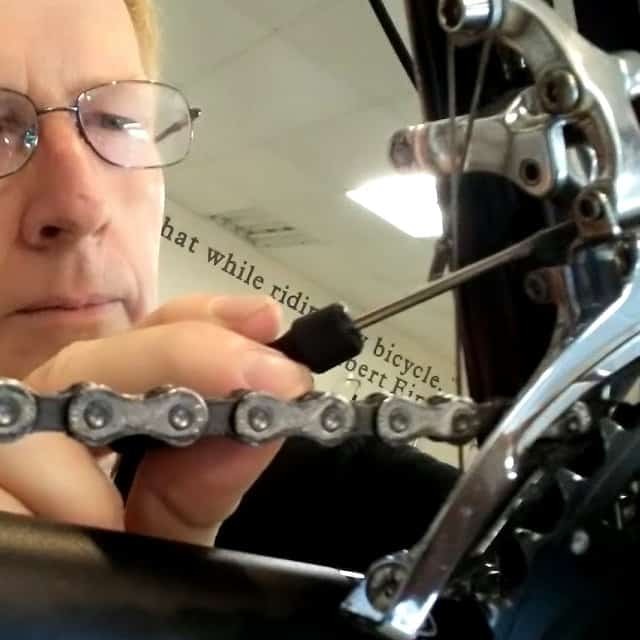 Avoid the rush… Bring your trike in now for a Spring Tune-Up! Need to pick up the pace? 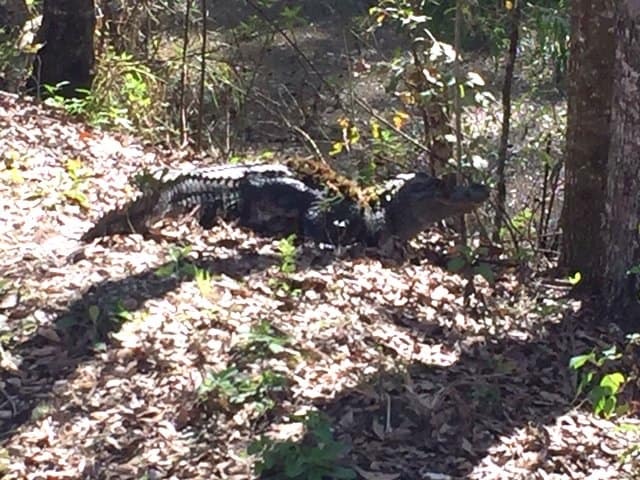 This guy along the Florida Van Fleet trail sure was a motivator! Tom is a RV full timer. 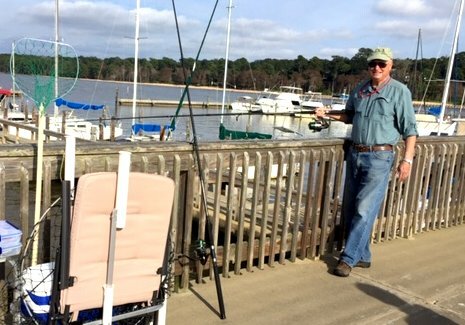 He work-camps and enjoys fishing. but don’t worry, we’ll be baaaack! Dec. 18, 2018 / PRZen / DULLES, Va. & PUNE, India — Falco eMotors, the leader in direct drive technology for eBike and eTrike systems, announces Falco One (F1): the first ever indoor/outdoor eTrike that doubles as a smart outdoor hybrid eBike and an interactive indoor power trainer. Falco demonstrated its technology and the new eDrive products at the Consumer Electronics Show (CES) in the Sports Tech Marketplace, and at the recently concluded Recumbent Cycle-Con. 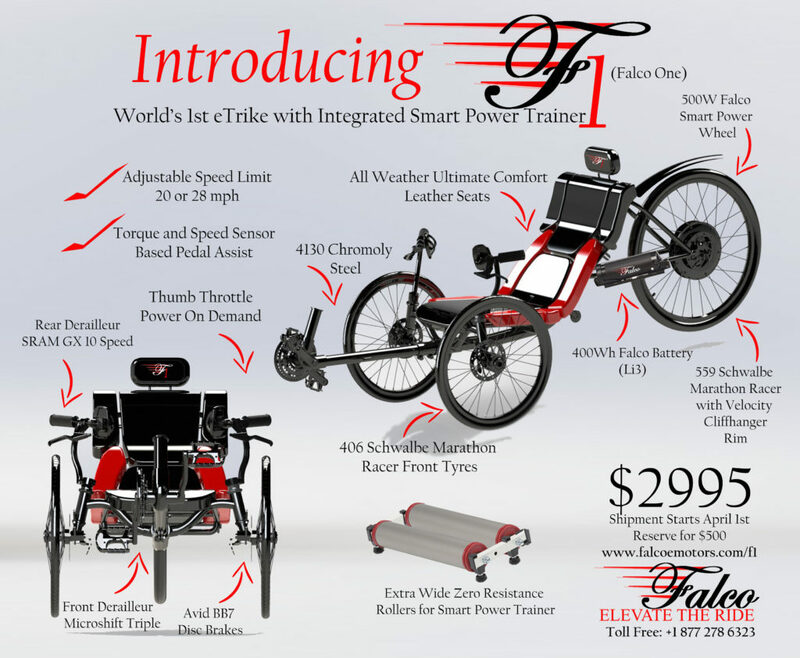 Exclusive pre-order offer includes $2,995 for the complete trike including the Falco 750W smart electric wheel and battery. Trainer bundle is available as an optional accessory. 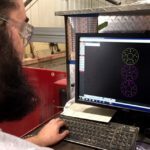 This limited-time offer consists of a 10-year warranty for the frame and a 5-year warranty for the electric wheel at no charge. One-time down payment of $500 will reserve the trike. Estimated shipment begins March 31, 2019. F1 eTrike is the leader as an electric assist trike with its direct drive technology. 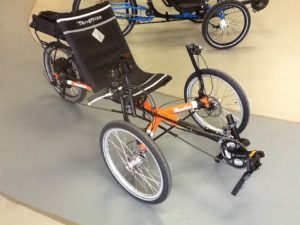 The eTrike delivers a huge 60+ mile range and can achieve speeds of up to 28 mph. With its lightweight lithium batteries mounted to the frame, a rider experiences unprecedented power in the ride. Falco One provides seamless experiences across all devices and empowers people with breakthrough renewal for commuting, joy riding, fitness and conservation of the planet. Users can create a custom fitness program with Zwift, Trainer Road or any favorite apps, or use Falco’s intuitive smartphone app and set performance limits based on individual metrics. Falco revolutionized electric bike technology with the introduction of the ANT+ based 5-phase wireless eBike systems in 2011. Falco’s e-bike technologies are known for exceptional reliability, jaw-dropping speeds, and incredible fluidity in transforming your bike. Contact Peddlers Trikes for reserving yours! 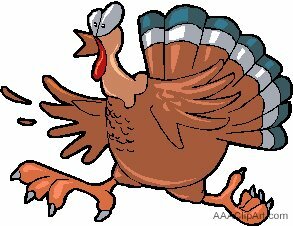 We wish everyone a safe and Happy Thanksgiving! We are proud to announce our new affiliation with E-BikeKit! E-BikeKit offers a great economical alternative in hub assist hub motors.This is an e-assist motor kit for retrofitting your current trike. We have a TerraTrike Rambler ready for your test ride!